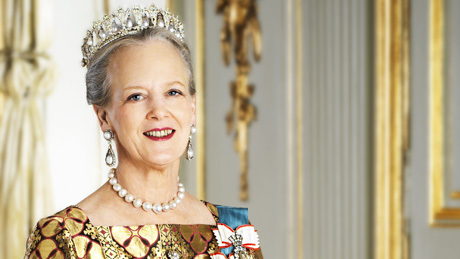 HM Queen Margrethe II of Denmark Opens an Exhibition. On Wednesday, October 7, 2015, Her Majesty Queen Margrethe II and His Royal Highness Prince Henrik of Denmark arrived at the Statens Museum for Kunst in Copenhagen to officially open the exhibition, Eckersberg: En Smuk Løgn. The exhibition showcases the works of the late Danish artist, Mr. Christoffer Wilhelm Eckersberg. Eckersberg: En Smuk Løgn will be open to the public on October 8-January 24, 2016. Previous HM King Willem-Alexander of the Netherlands Opens a Children’s Hospital. Next (VIDEO) HRH Princess Caroline of Hanover Presides Over the 2015 Prix de la Fondation Prince Pierre.